We make great food and great drinks at great prices. Our extensive drink menu features 120 wine selections, many of which you may order by the glass. Our beer menu offers 100 choices ranging from classic favorites, to hip and trendy brews and locally produced ales. Additionally, our seasonal drink menu rotates regularly so there's always something new to try. 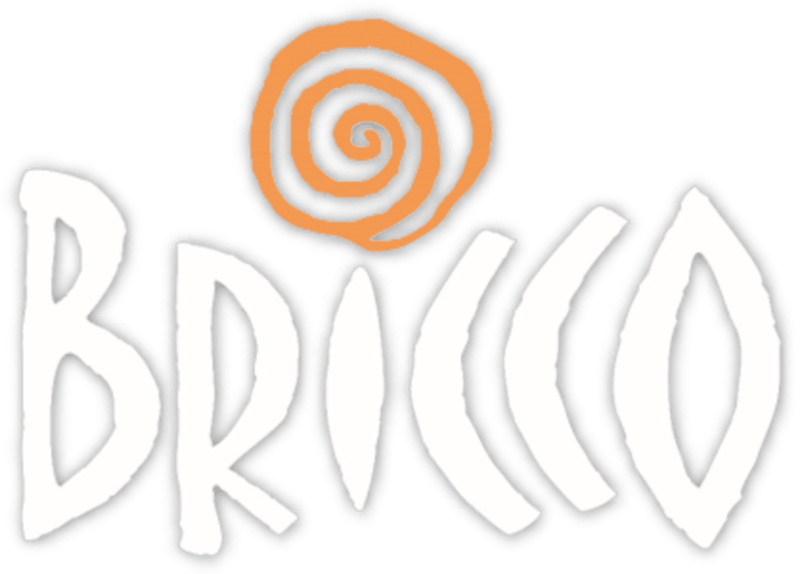 You can book your special events at Bricco! We have accommodations at all of our locations for groups of 10-350! We've got two great locations! Find the nearest to you!